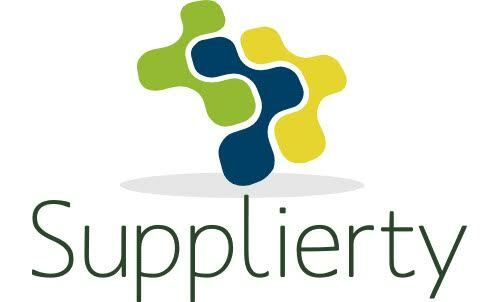 Tier II Goal Methodology – Percent of Purchases is a type of goal calculation that determines the percent of Diverse Spend attributed to a Tier I Prime Supplier within a Supplier Diversity Tier II Report. For the Percent of Purchases Goal Methodology, Customers require Tier I Prime Suppliers to report their Total North American Purchases and Total Diverse Spend. These two data points, after calculation, determine a Tier I Prime Supplier’s percent of Diverse Spend for the Customer. While the Total Customer Allocated Diverse Spend may be asked for during a report, it is not necessary in determining a Tier I’s Percent of Purchases. When looking at the example above the following data points are entered by the Tier I Prime Supplier to start (with Corporate B representing the Customer). As we move forward the Indirect Spend % displayed is calculated based on Corporate B Sales ($25 million) divided by Total North American Sales ($100 million). This gives us the 25% shown above. Once entered, the Total Diverse Spend is displayed based on the Total Diverse Indirect Spend ($10 million) added to the Total Diverse Direct Spend ($3 million). This gives the Tier I Prime Supplier $13 million in Total Diverse Spend. Once calculated, the Percent of Purchases for the Tier I Prime Supplier is determined by taking the Total Diverse Spend ($13 million) and dividing it by the Total North American Purchases ($55 million). In the end, the report tells us that 23.6% (or 24% when rounded up) of the Tier I Prime Supplier’s Purchases are attributed to Diverse Suppliers.